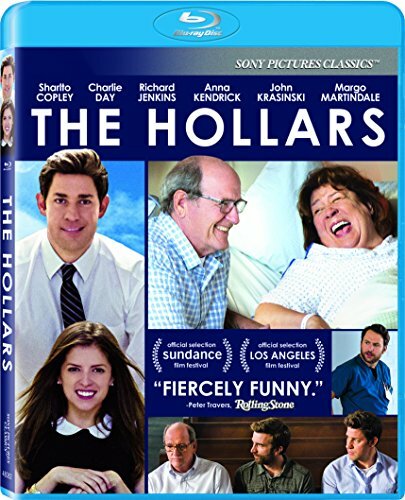 A struggling NYC artist, John Hollar (John Krasinski), is forced to return to the small, middle-American town he left behind after learning about his mother’s illness. Back in the house he grew up in, John is immediately swept up in the problems of his dysfunctional family, high school rival and an over-eager ex-girlfriend as he faces impending fatherhood with his NYC girlfriend (Academy Award Nominee Anna Kendrick, 2009, Best Supporting Actress, Up in the Air). John Krasinski’s second feature as a director is a poignant look at the bonds of family and friendship.